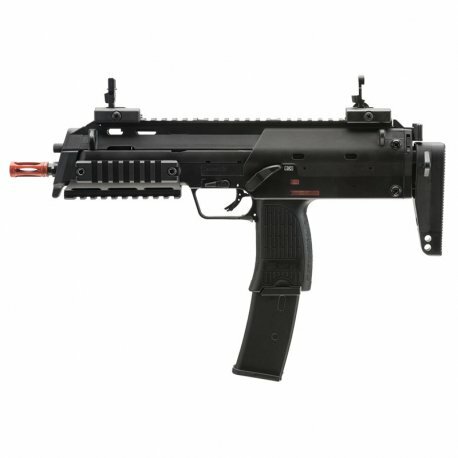 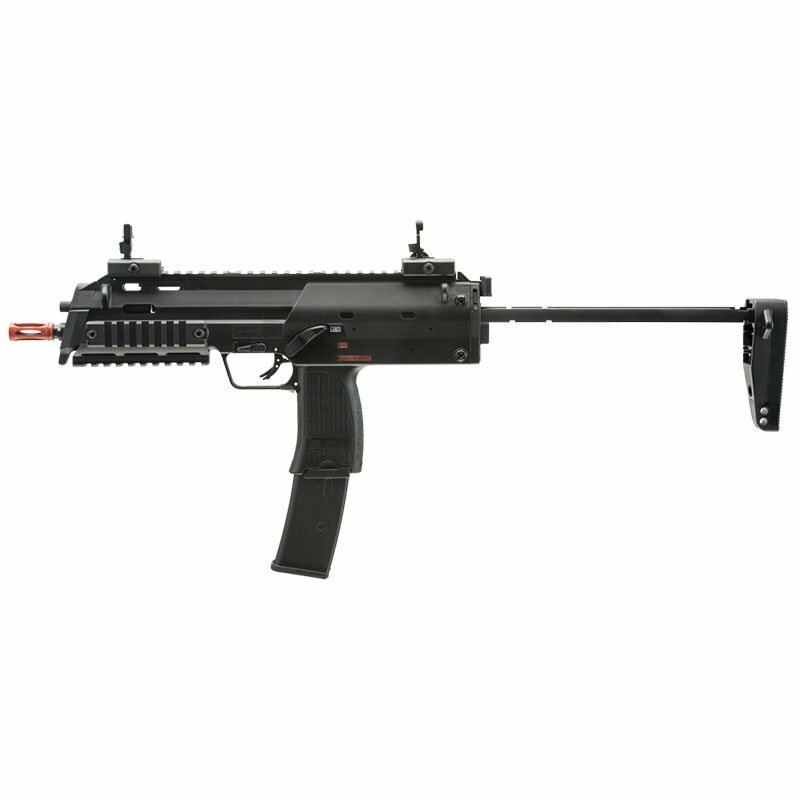 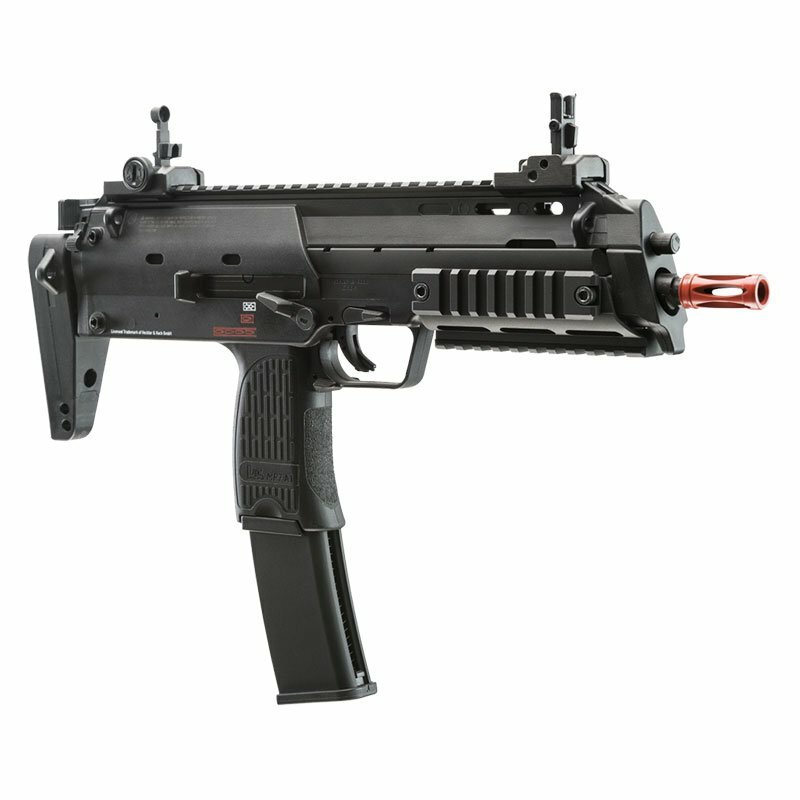 The HK MP7 Navy GBB Elite Gen3 Airsoft Gun - Black is a 1-to-1 scale reproduction of the ultimate 21st century submachine gun. 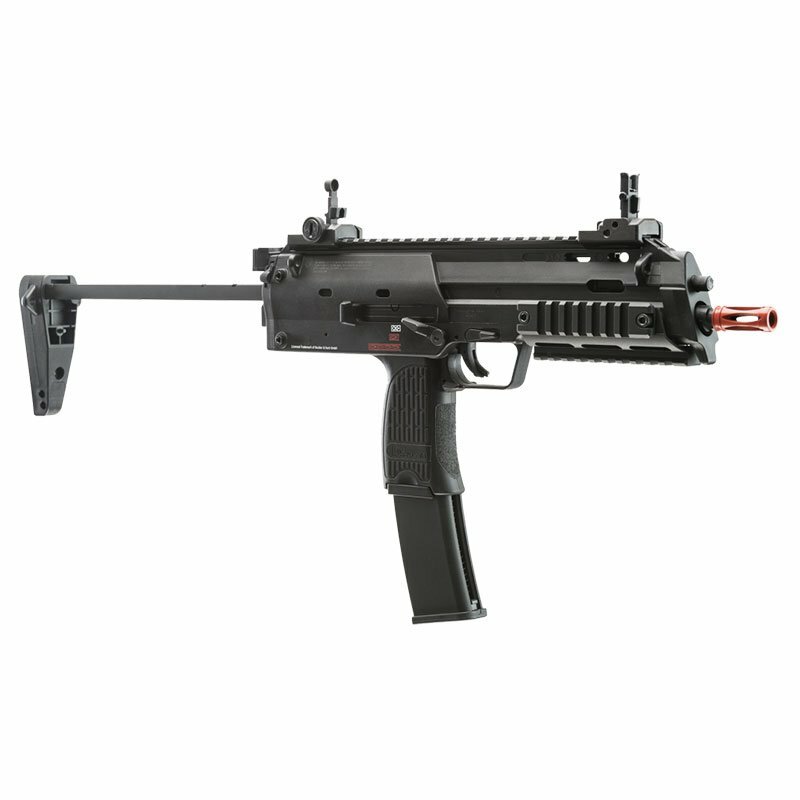 Used in combat across the world by U.S. Navy SEAL teams, the MP7 packs a heavy punch in a compact package. 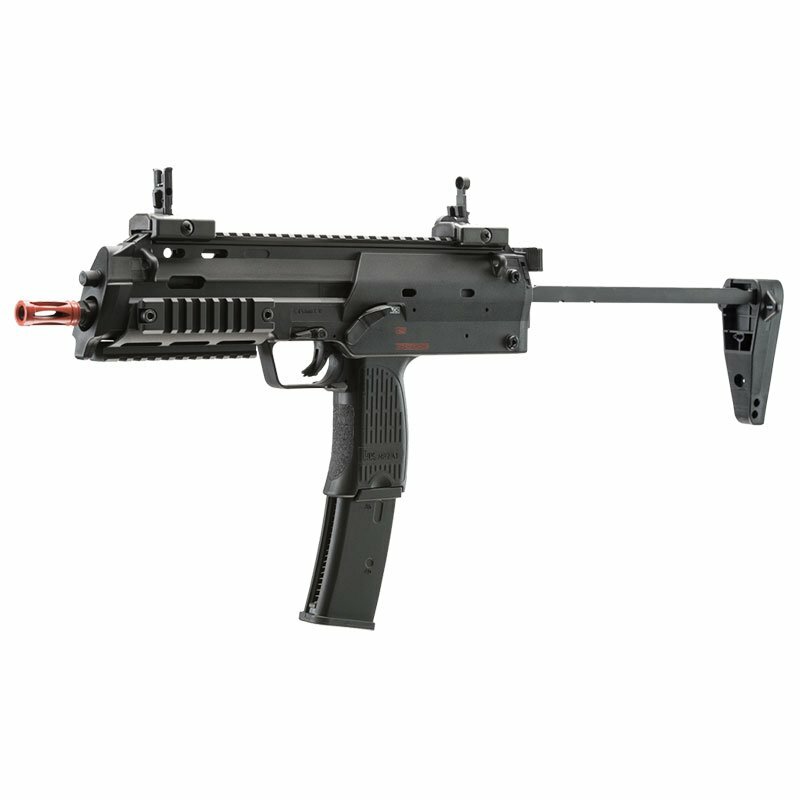 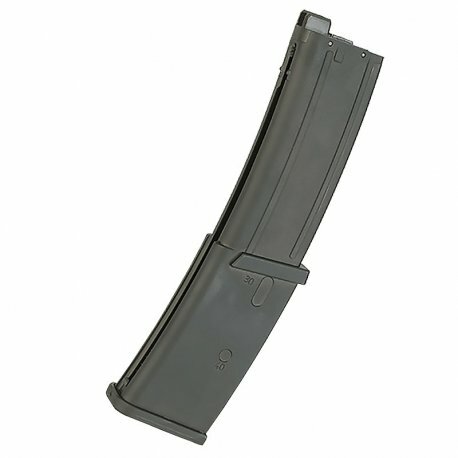 The HK MP7 Navy GBB Elite Gen3 offers many features including: realistic recoil, functional ambidextrous charging handle and magazine release, low-profile flip-up sights, a 4-position adjustable stock in the back, and plenty rail space up front for your favorite accessories make this an elite option for any player looking for a realistic CQB experience.